Canoelands Orchard now have over 50 hives and produce our own raw Honey. 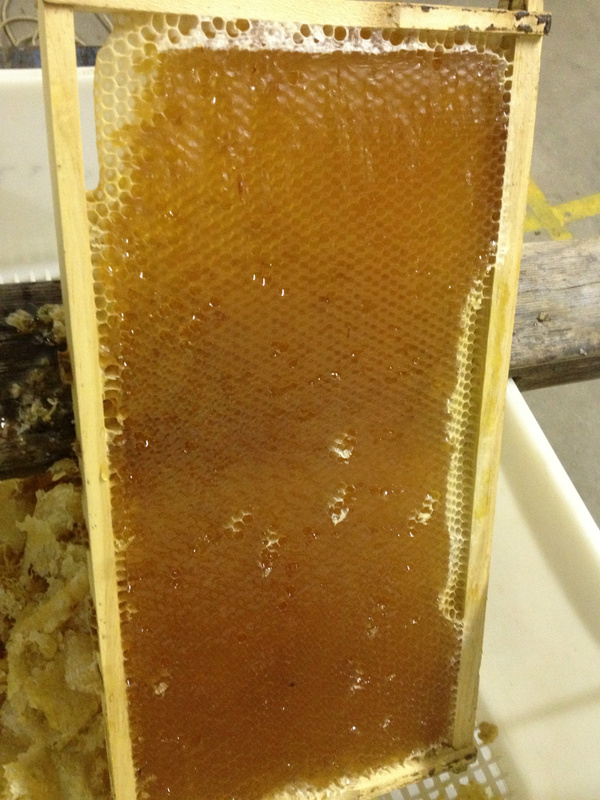 Pa started producing honey in a smaller scale as a bit of a hobby in his retirement. His granddaughter Kirra often asked "can I have some of 'Pa's Honey on my cereal?". After a few years and lots of learning the fresh raw honey he was producing has become a major part of our business. When the discussion came about the name for the label there was no better name than PA'S HONEY. Pa in our family relates to John Christie who is the second (out of 3) generation farmer and who has in fact still very involved in the business as taking on this new venture of sharing the amazing place we live and the products we work so hard to produce has become a new part of all our lives and we just love to share our amazing world and our secret little paradise with all far and wide. 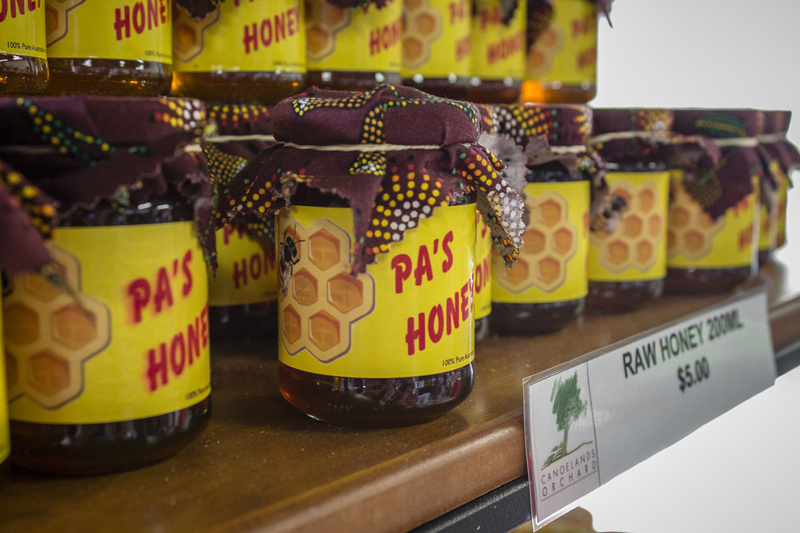 Pa's Honey is available in all sizes up to 1kg. We also have creamed honey, flavour infused honey, macadamia honey, gift packs and more. Please go to our photo gallery for more bee and honey images.